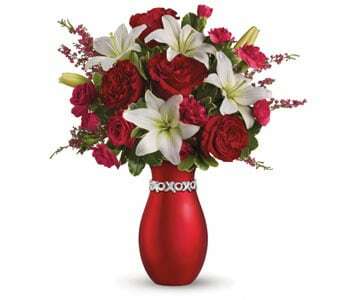 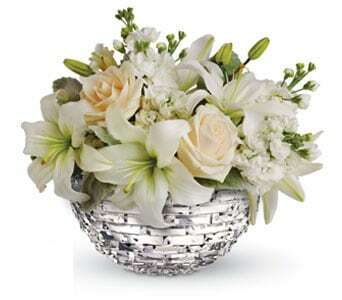 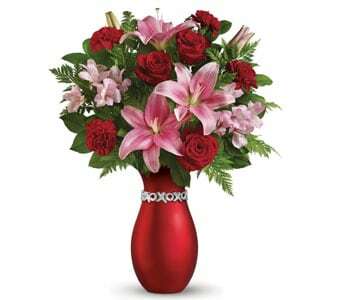 Our gorgeous range of vase flower arrangements and bouquets are perfect for those times when you want to send a floral gift that is beautiful and fragrant and one that can be cherished. 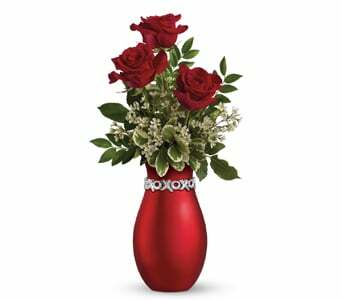 Our floral vase gifts have been created with our very own exclusive vases that your recipient can enjoy for years to come. 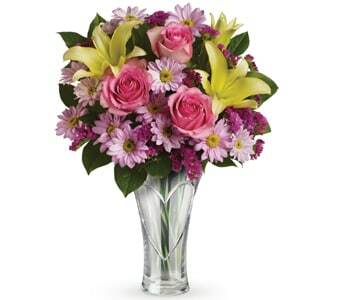 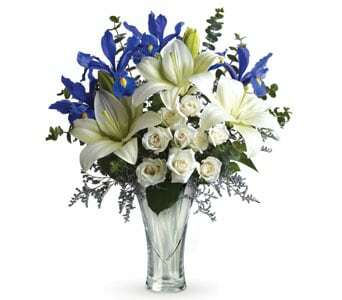 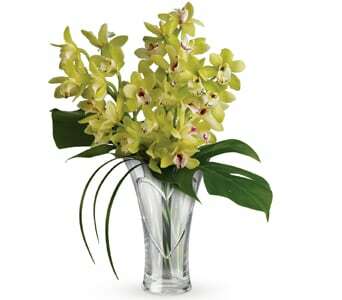 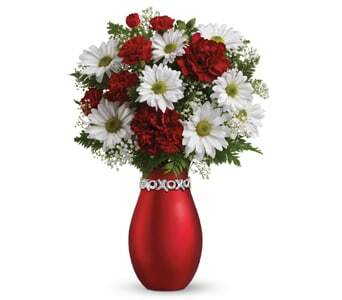 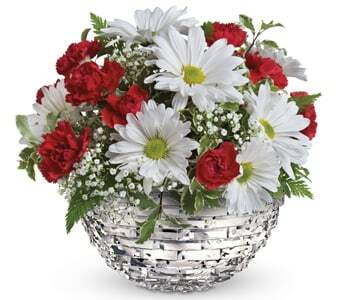 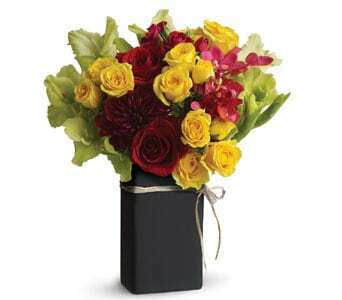 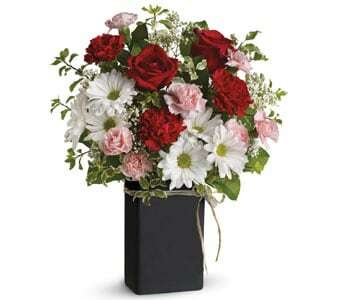 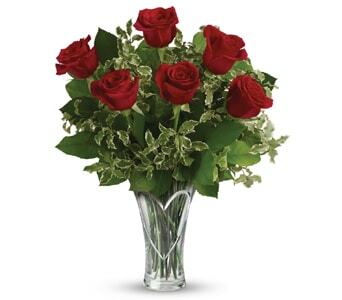 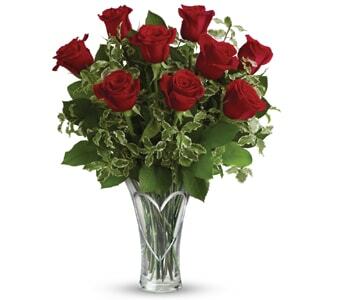 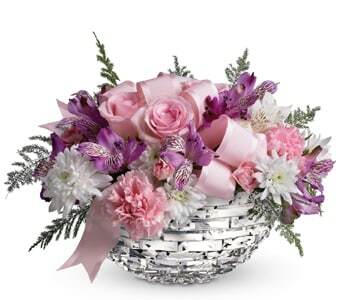 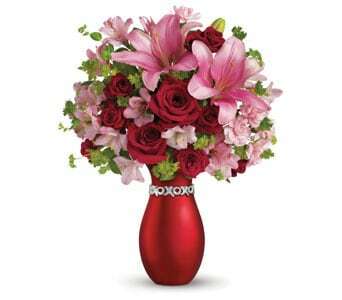 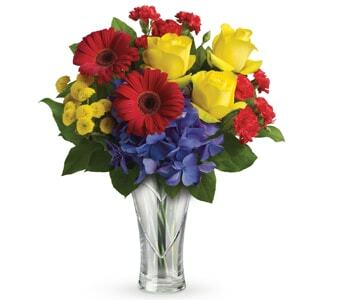 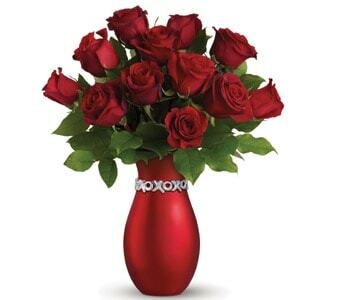 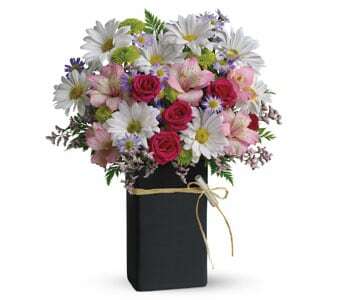 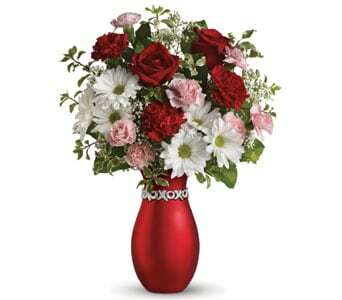 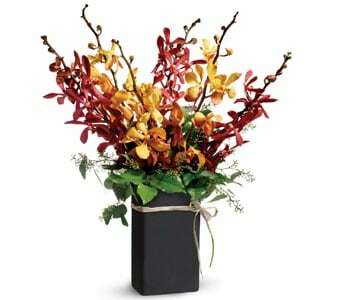 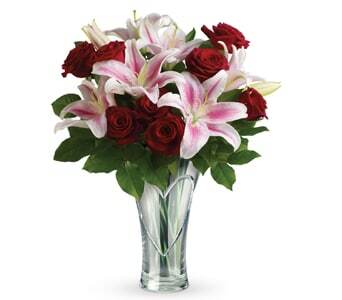 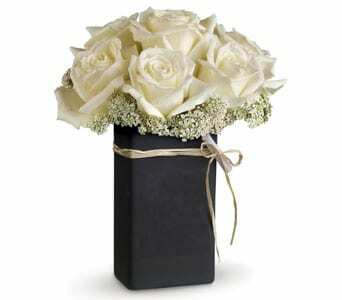 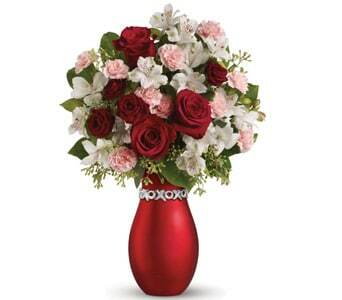 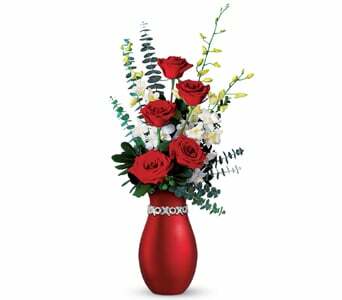 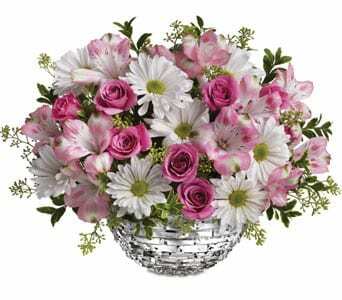 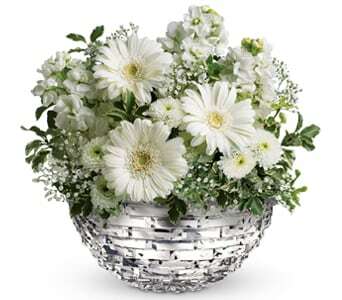 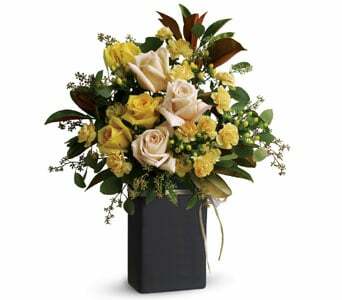 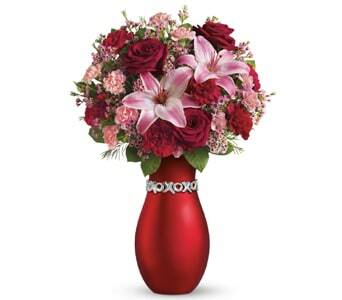 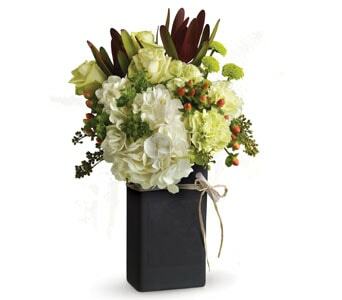 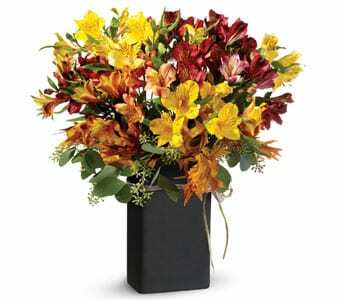 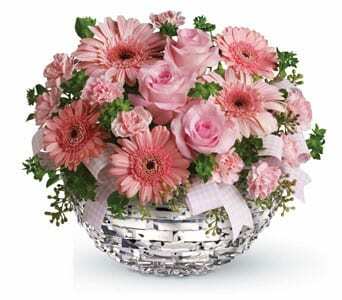 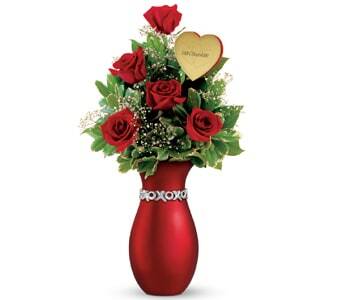 Make them feel extra special with a simple touch from our range of flowers in a vase.